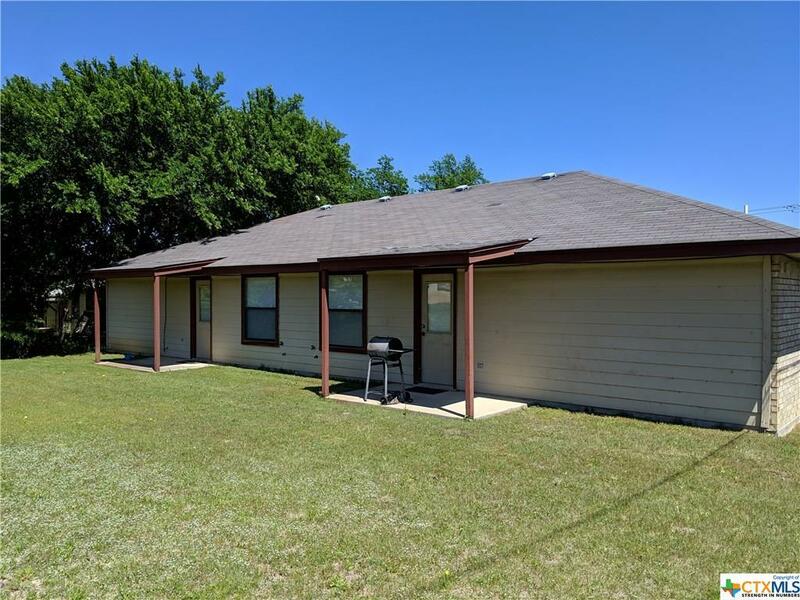 An Exceptionally Well Maintained Duplex Built In 2001 Is An Investors Must Have That Offers 2 Spacious Units With Spacious Yard Wiyh Covered Back & Front Porch. 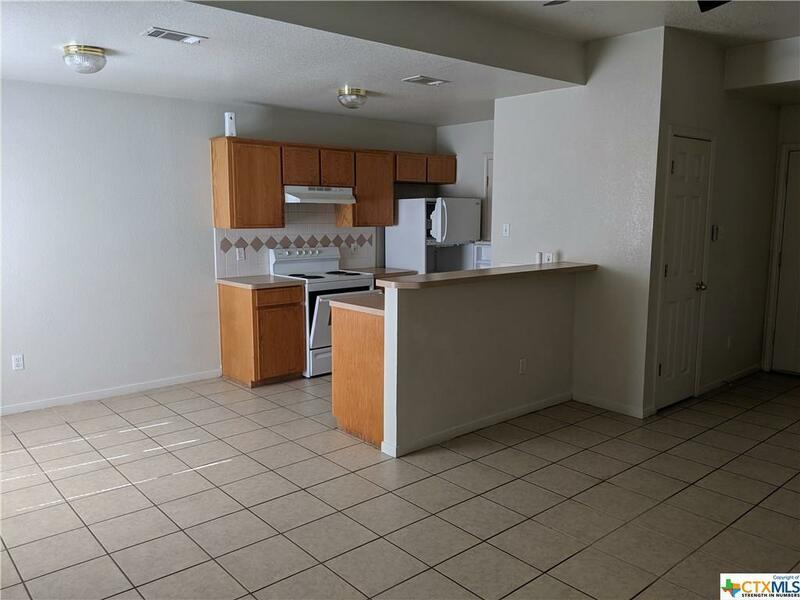 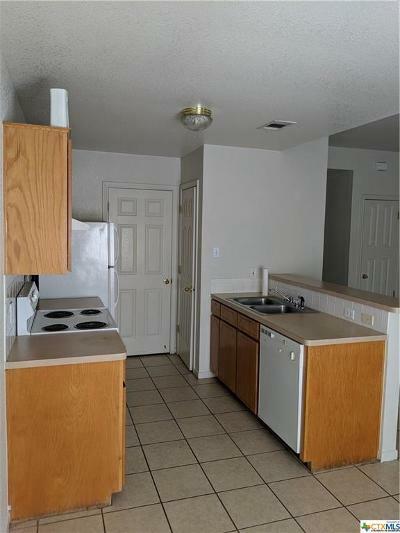 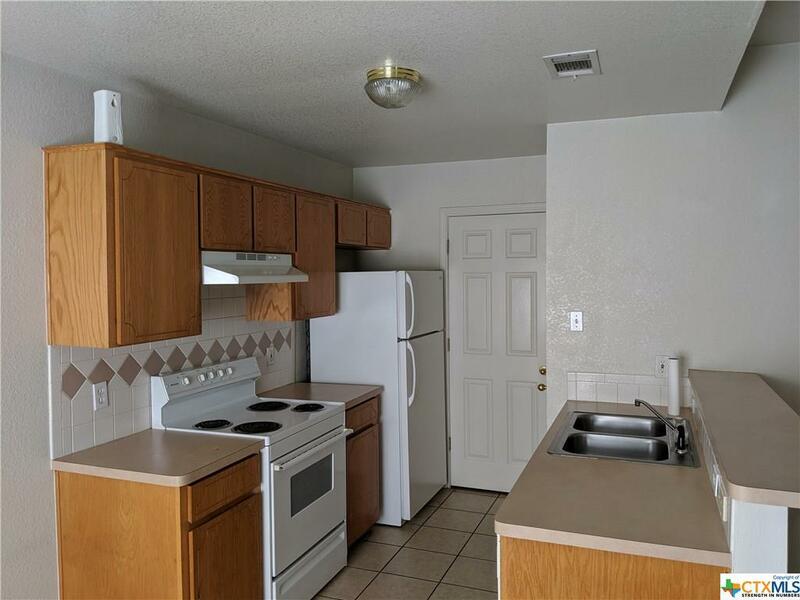 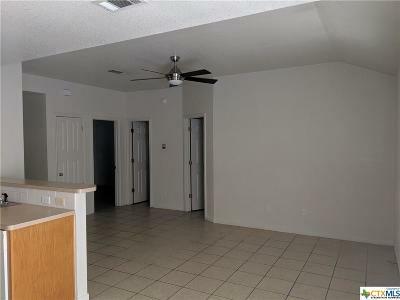 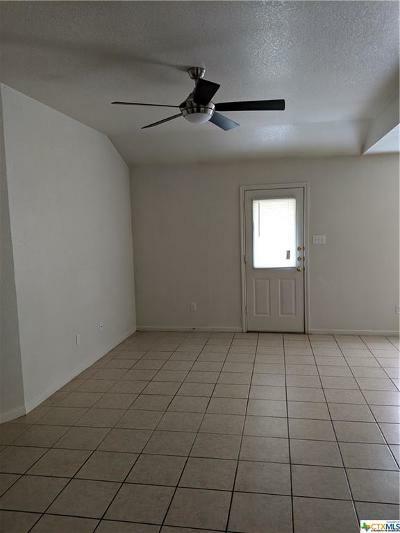 Units Have Spacious Bedrooms, Spacious Bathroom, Open Concept Living Room, Galley Style Kitchen With Breakfast Nook & Pantry Closet, Eat In Dining Area, 1 Car Garage Each & Separate Area Between Kitchen & Garage For Washer & Dryer. 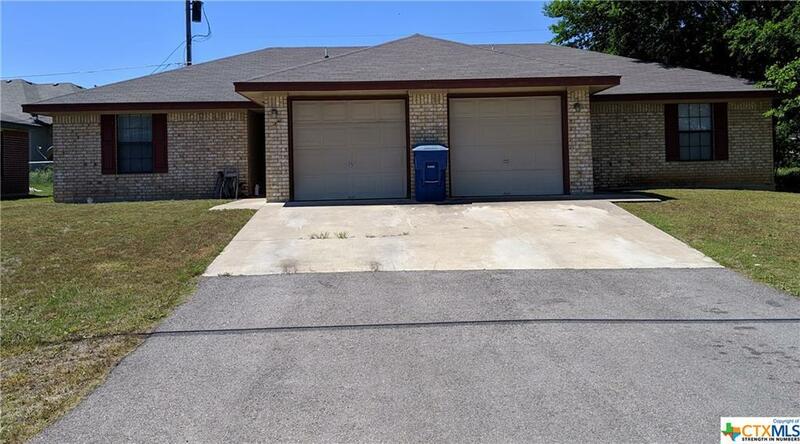 Duplex Is Located Within Proximity To All Major Shopping, Dining, Entertainment, City Park, Schools, Medical Facilities & Fort Hood. 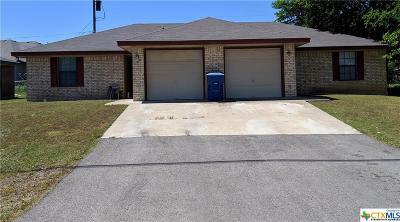 Call Office For Viewing Appointment.